Titan Support Systems provide flexible options for a wide range of freestanding plant support requirements. From plant support stands to cable, pipe, and ductwork supports, the customisable modular systems enable you to create exactly what you need for safe and accessible plant support systems. Titan systems are rugged, hard wearing, and very easy to install. 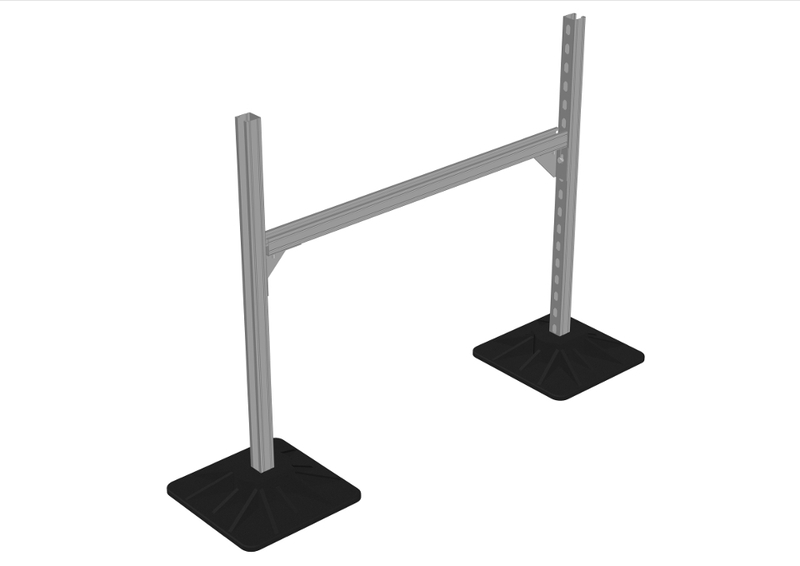 Each stand or support is made up of a few components, and the modular form means you can create plant and cable supports to the size you require with ease. 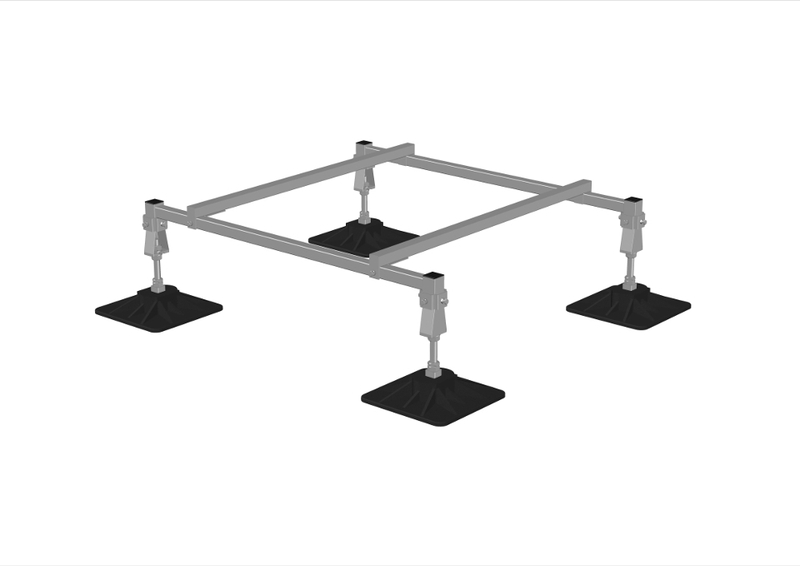 Entirely freestanding thanks to the heavy duty weighted plant stand supports, there is no need to fix Titan Support Systems to any roof area, reducing time taken for installation and mitigating structural damage caused by traditional fixed plant support systems. 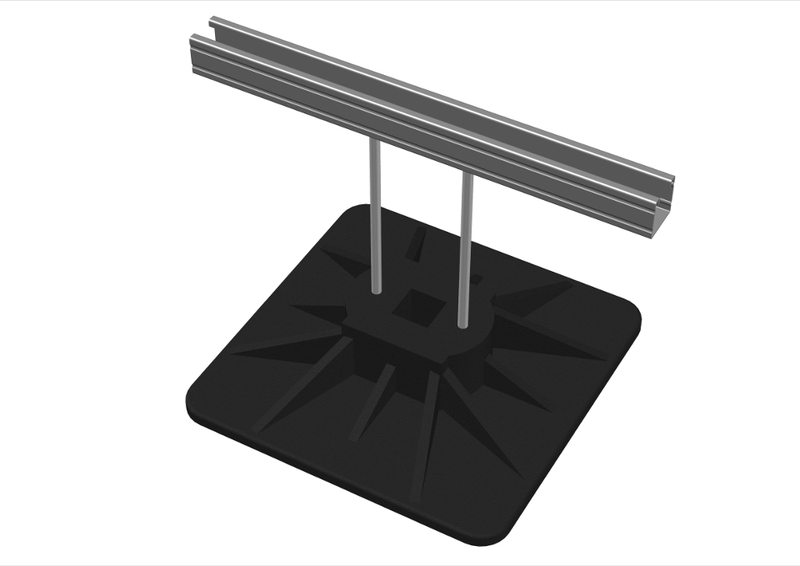 Cover a wide range from light duty cable tray supports to customised narrow pipework supports. Ideal for larger roof ducting requirements, build your own kit with exactly what you need. Ideal for a wide range of plant, Titan systems come in standard or customised sizes.